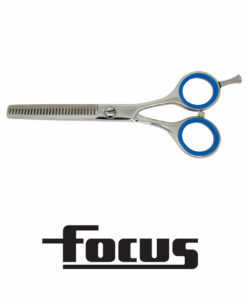 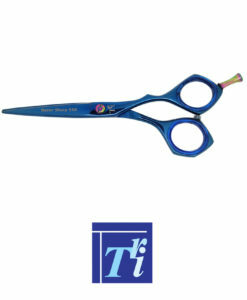 Japanese Cobalt steel (440C) scissors. 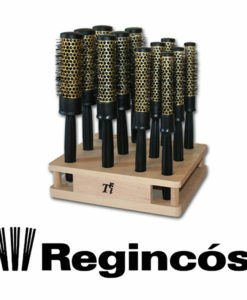 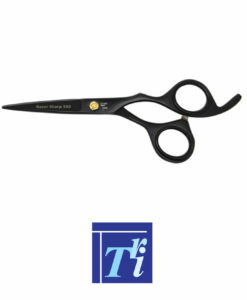 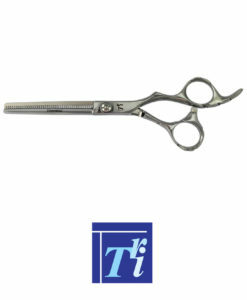 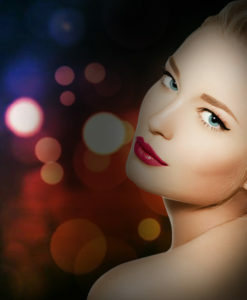 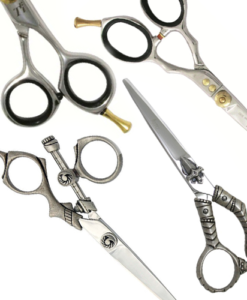 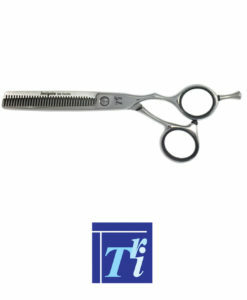 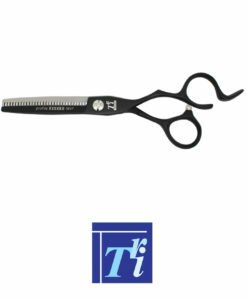 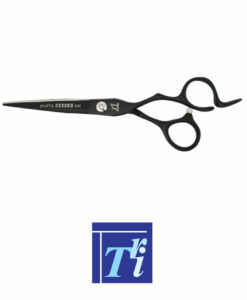 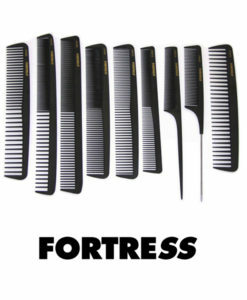 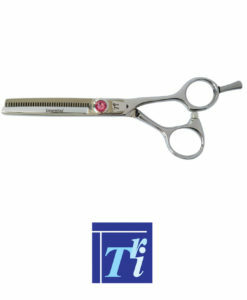 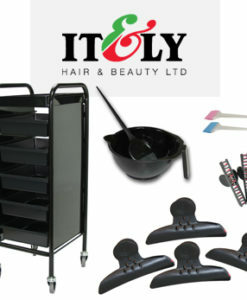 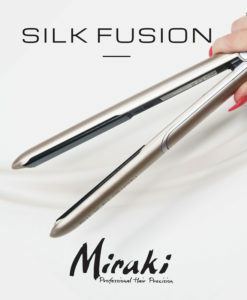 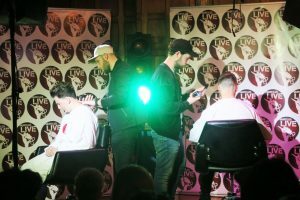 It&ly Hair & Beauty supply the professional hairdressing and beauty trade with the highest quality tools and implements. 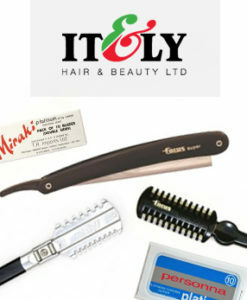 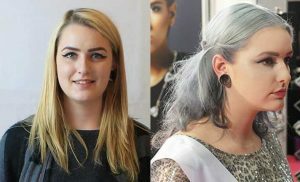 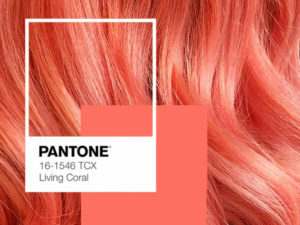 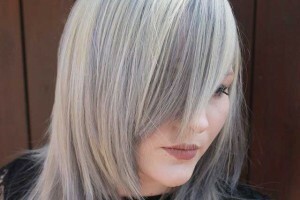 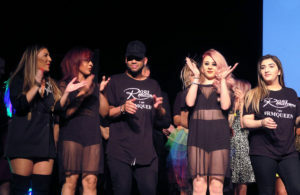 We are partners with It&ly Hairfashion, Milan and distribute the entire range of It&ly Hairfashion Colours, Finishing and Treatment products. 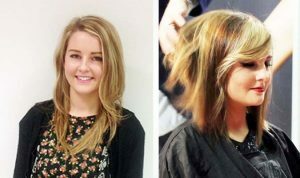 Nikki from Blonde to Bring it on!